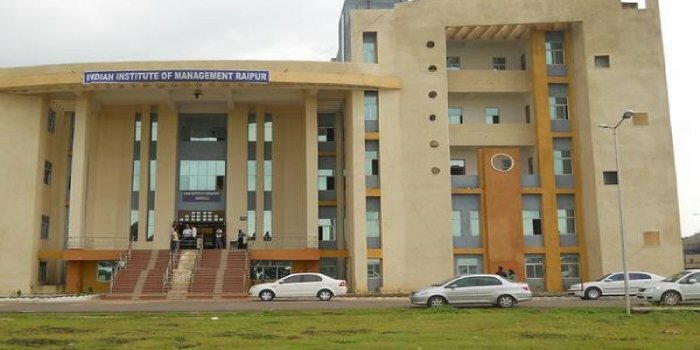 It was my first class at IIM Raipur. As I entered the classroom, I looked at the sea of my classmates, the sea that would keep me afloat for the next 20 months or so. The class was Quantitative Methods-I and the professor started interacting with the students, asking for them to raise their hand and speak up whenever they felt like they had something to add to the class. It was by far the most interactive class I had ever attended, far more interactive than any class I had attended in 4 yours of my Bachelor degree. What makes this interaction so great is the variety of experience the classroom has. We have students from various educational backgrounds, like engineering, economics, commerce, even hotel management. This allows us at IIM Raipur to have various views on the same topic. The net result is a melting pot of learning, from both, the professors as well as peers. I was quite awestruck at some of the points put forward by some of my classmates. Many of those points would never have occurred to me if not for this class diversity. It was a definite eye-opener and it continued in lectures to follow. The professor was using examples from various companies even to teach a subject so focussed on mathematics and raw formulas. He wanted students to understand the practical aspect of the methods he was teaching. He wanted us to clearly understand where these measures and formulas are used and what they signify. A logical and practical approach was used that made it easy for us students to understand and remember the concepts that he was teaching. I understood instantly that this was the right place to learn management, whether it be listening to teachers or learning from the great points put up by my classmates. This place is ripe for learning, and the caliber of students here is inspiring to say the least. There is so much to learn here. I know I will be pushed to my limits during my stay here and I am looking forward to the learning that I will be gaining from it. The first class was my first taste of the talent we have here. I would like to work for Hindalco Industries Ltd. This is because being a Mechanical Engineer, I would love to be a part of one of the Largest Aluminium Rolling companies in the World. The company has a rich history of 60 years and has grown by leaps and bounds over the years. Hindalco plays a major role in the Indian aluminium industry and is irreplaceable at what it does.